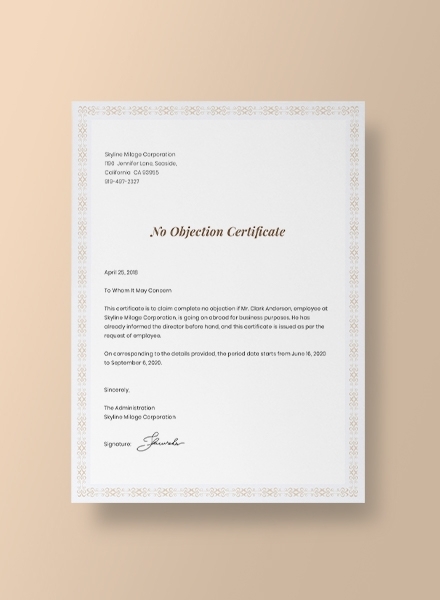 If you are reading this article because you want to create your own special certificate, you have come to the right place! 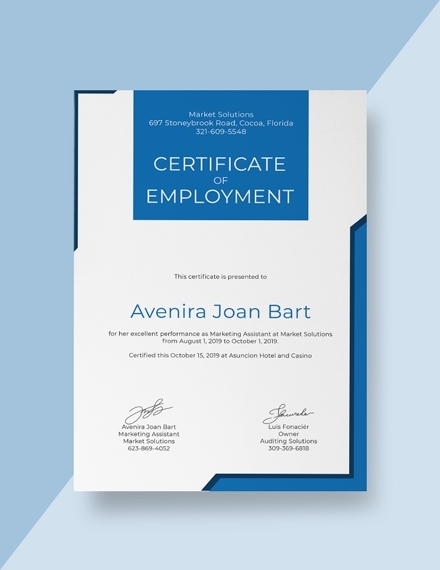 We have certificate templates and examples you can download that are fully editable and range from types and purposes. 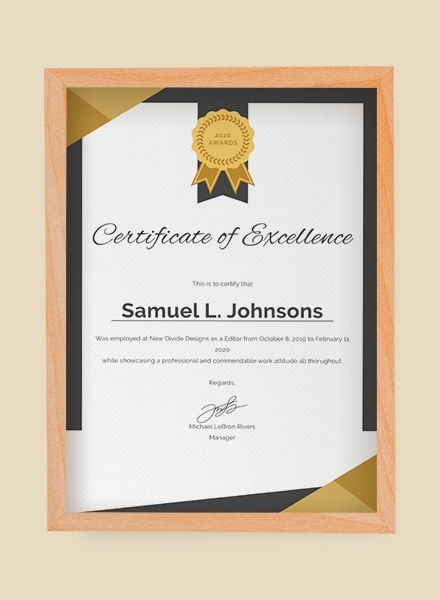 We also include some tips as well the steps in creating a detailed yet visually attractive certificate. Read on below! 1. Name of awardee: The certificate revolves around the individual who is the recipient of the certificate, basically the awardee. 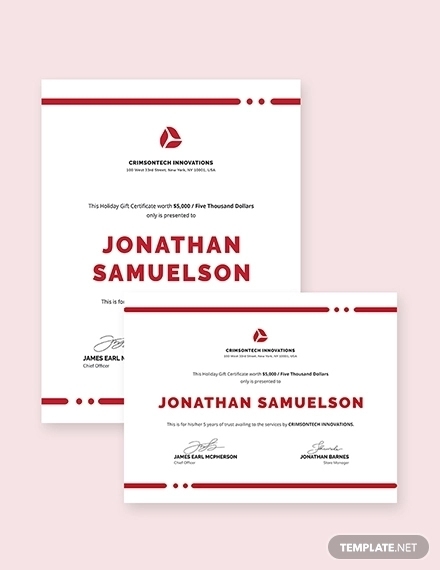 Avoid typographical errors when writing the name of the awardee as this will cause major problems especially if the awardee will be submitting the certificate for university, work, or travel purposes. The name of the awardee should be written at the center of the certificate. 2. Award or recognition: Next to the name of the awardee, the name of the award or recognition holds the next most importance. The name of the award or recognition should be specific and should be bereft of abbreviations as much as possible. The award or recognition should be listed below the name.You may also see award certificate examples. 3. Description: The description is basically the statement that answers the five WH questions in regards to the award certificate—Who is the recipient of the certificate? What is the certificate about? Why is the certificate given? When is the certificate given? Where is the certificate given? The description should not be more than two sentences long. 4. Signature line: The signature line is where signatures are affixed. 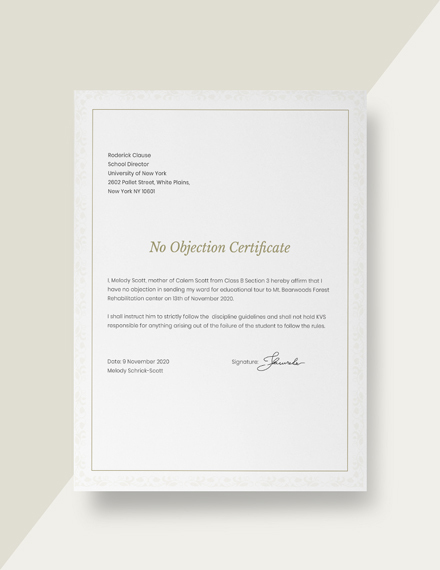 The persons who usually affix their signatures in a certificate are representatives who had a major role in organizing the event or activity. Most of the time, only two signatures are needed for a certificate. 6. 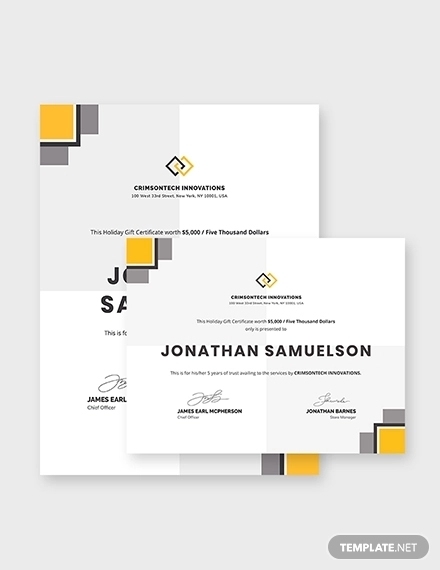 Graphics and pictures: Adding graphics or pictures in a certificate is not necessary, but they add to the aesthetics of the overall look and design of the certificate. Make sure when adding graphics, the ones you include should be related to the actual purpose of the certificate. 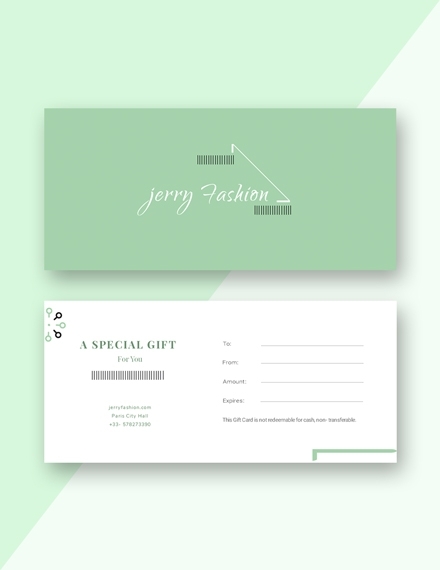 Choosing the right font and font size is essential when creating an effective certificate. Take note that there are font size differences among the text elements of the certificate. 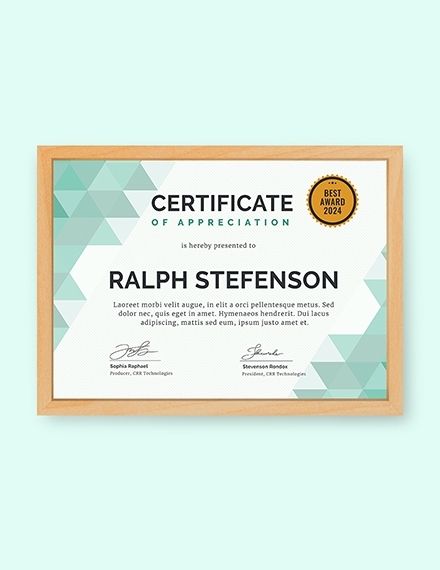 The name of the certificate recipient should have the largest font size, followed by the award or recognition, then followed by the description. The other text elements should have the same font size, but smaller than the ones mentioned prior. Avoid printing the certificate in a plain bond paper. Use special paper instead. There are hundreds of cheap yet high-quality special paper you can purchase in stores. 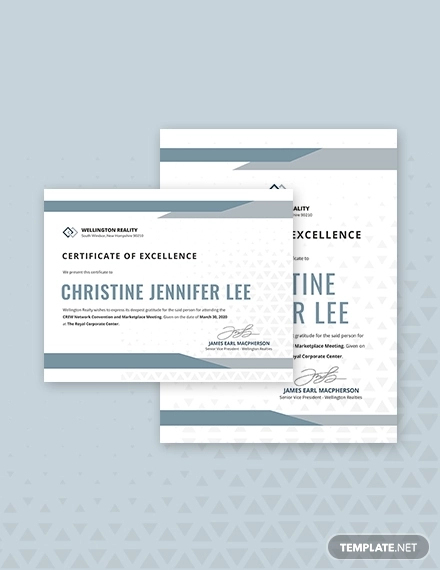 Before designing the certificate, gather first the text elements of the certificate such as the recipient’s name, award or recognition, date, and venue of the activity or event. 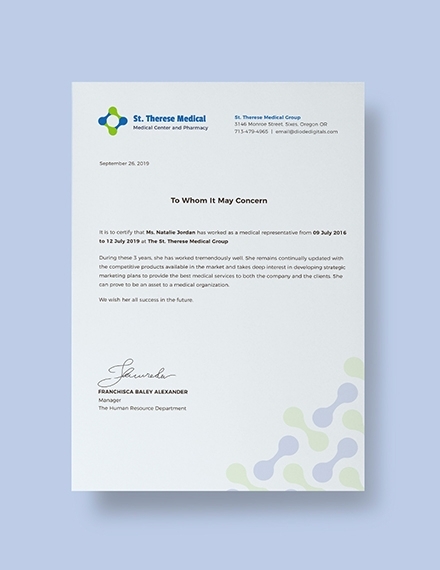 The layout includes the overall design of the certificate. Images and borders should be given priority when creating the layout. Edit and revise to check if there are typographical errors or issues with the design or layout. 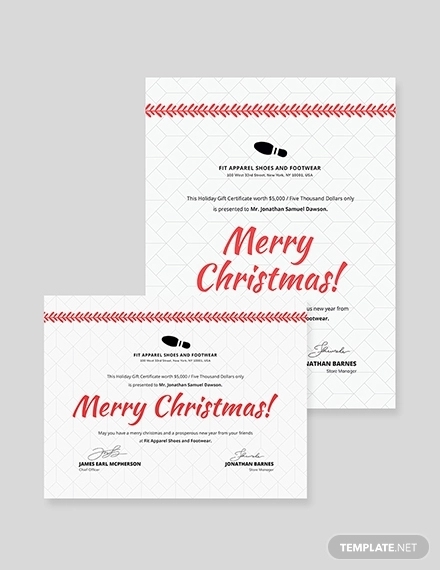 Certificate must be error-free before it goes into printing. 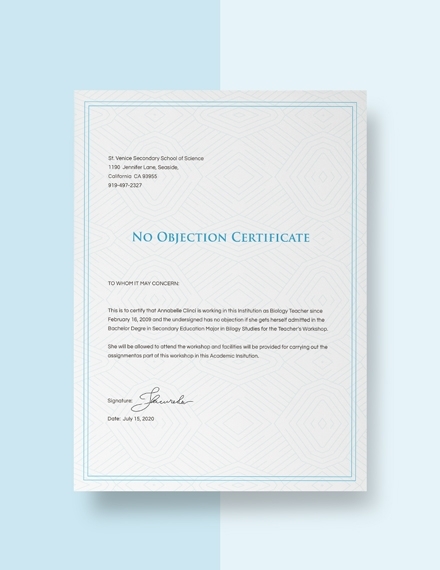 The type of certificate discussed in this article. 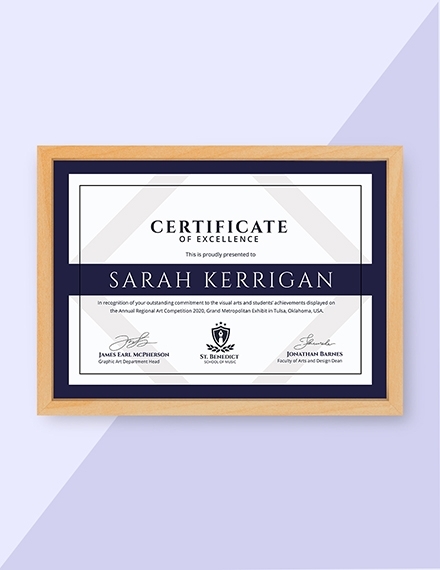 Also similar to an award certificate but is only given to individuals who have finished primary, secondary, tertiary, and post-graduate education. 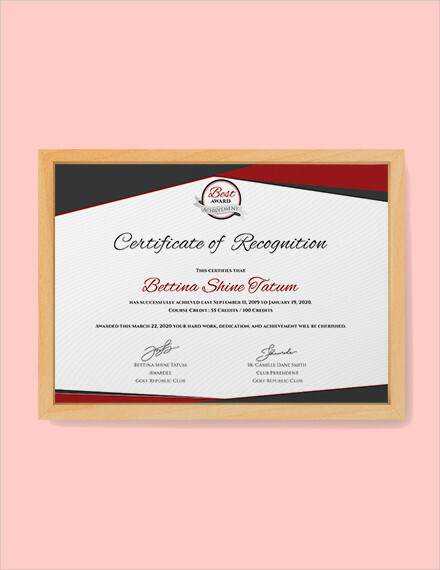 A type of certificate given to business professionals mostly as proof that they are working for a specific company. 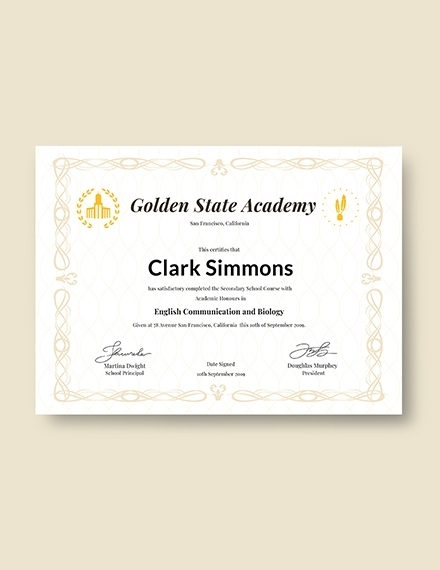 A type of certificate used mostly for and by government and legal institutions for various purposes (i.e. government projects, agreements and contracts, stakeholder meetings, etc. ).